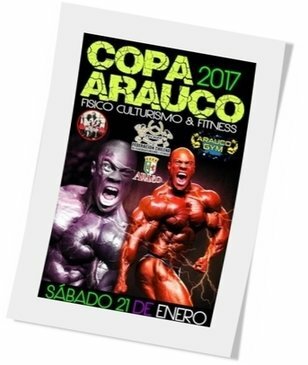 Tendrá lugar el sábado 21 de enero de 2017 en el Centro Cultural Arauco ubicado en la Avda. Prat con Calle Condell, Arauco (Chile). Pesaje: De 11:00 a 15:00 horas. This entry was posted on lunes, enero 16th, 2017 at 4:17 pm	and is filed under Campeonatos. You can follow any responses to this entry through the RSS 2.0 feed.Both comments and pings are currently closed.